A mix of clouds and sun. A stray shower or thunderstorm is possible. High near 80F. Winds WSW at 5 to 10 mph..
North Laurel's Kendall Hacker advances to first base after a walk issued by OBI's Kambria Howard. Taylor Jones led the Lady Jaguars to the win from the circle, allowing zero hits and zero runs, while striking out eight and pitching her first varsity no-hitter against Oneida Baptist. 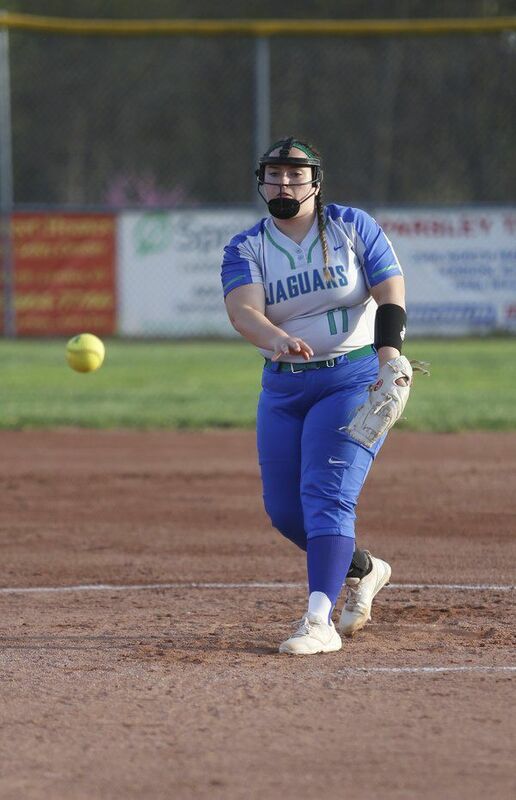 IRVINE--North Laurel's Payten Gregory threw her second shutout of the season on Saturday, helping to lead the Lady Jaguars to a 14-0 win over Estill County. And the Lady Jaguars only needed five innings to do it. "We're right where we need to be at this point," said North Laurel Coach Doug Gregory. "Estill County has always been good, they've always been a challenge for us, so I'm very proud of where we're at right now." The Lady Jaguars added eight runs in the third inning to take an 8-0 lead over Estill County, followed by two more runs in the fourth inning and four in the fifth to secure the win. The Lady Jaguars tallied 11 hits on Saturday, with Courtney Foley leading the team with three hits and Madison Higgins and Emily Sizemore each contributing two. "We've been waiting on a couple girls' bats to get going and that happened today," said Gregory. 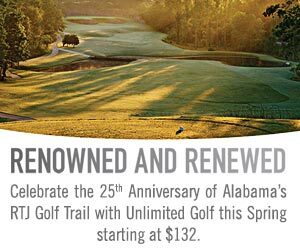 "Courtney Foley and Madison Higgins, they hit the ball really well. Becca Riley came back to life today. She's back to hitting the ball like she normally does." Gregory said he was impressed with the way his Lady Jaguars adjusted to the two different styles of pitching in Saturday's game. "They threw two different pitchers today (Saturday)," he said. "One that threw fairly fast and they tried to switch it up with one that threw fairly slow and that kind of confused us a little but our girls adjusted well." Payten Gregory led North Laurel to victory from the circle, as she pitched for five innings. Payten allowed four hits and zero runs, while striking out two. Payten found her second shutout of the season. The Lady Jaguars will be back in action today, as they travel to Garrard County. Game time is set for 6 p.m.
"Todd Montgomery's team is always a very good team," Gregory said. "Kelsi (Moss) is a very accomplished pitcher. She's going to challenge us at the plate but I think where our bats are at, we made good adjustments today from fast pitching to slow pitching and I think today's game really helped prepare us for the upcoming game on Monday." 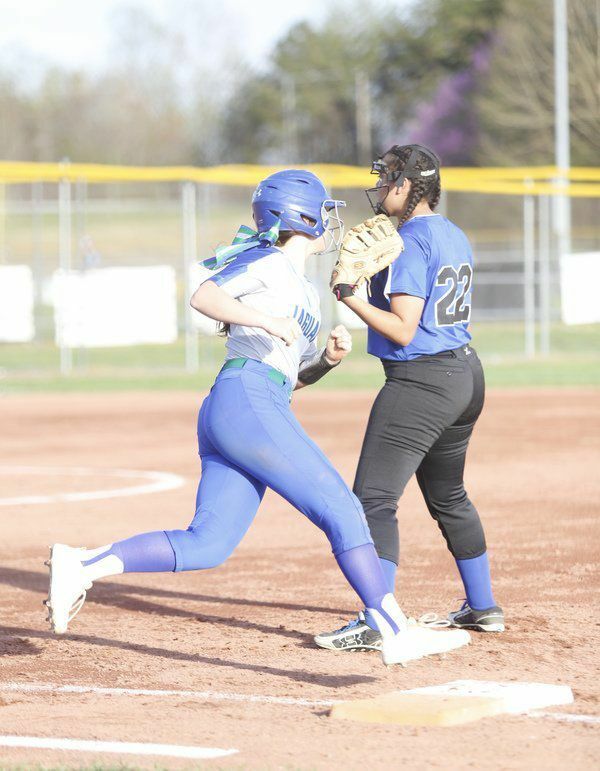 The North Laurel Lady Jaguars are now on a four-game winning streak after finding an easy 10-0 win over Oneida Baptist Institute on Thursday night. "Hats off to OBI, we were happy to host them this year and wish them well the rest of the season," said North Laurel Coach Doug Gregory. It only took the Lady Jaguars four innings to find the win over OBI. North Laurel racked up eight runs in the third inning to seal the win. Taylor Jones led the Lady Jaguars to the win from the circle, allowing zero hits and zero runs, while striking out eight and pitching her first varsity no-hitter. Though the Lady Jaguars added 10 runs, North Laurel only had one hit by Emily Sizemore. The other nine runs were scored off walks or errors. Kambria Howard took the loss for OBI, as she pitched for three innings. Howard allowed one hit and 10 runs, while striking out four and walking 11. Gregory said that hitting against a pitcher of a different caliber proved to be a little more difficult for his Lady Jaguars. "We don't see the caliber pitching that we see from Madison Central and some of these other teams and it kind of throws our girls off a little bit," Gregory said. "You get three walks in a row and then three strikes and it kind of messes with your head." Next week, North Laurel will also be taking part in the Capital City Showcase and are set to play Greenup County, Mercer County and Spencer County. "It'll be some good games, a good challenge for us and will get us ready for the postseason," Gregory said.